A telecommunications company based in Saudi Arabia needed to improve their fixed line services with new technology, a better service and an expanded network. 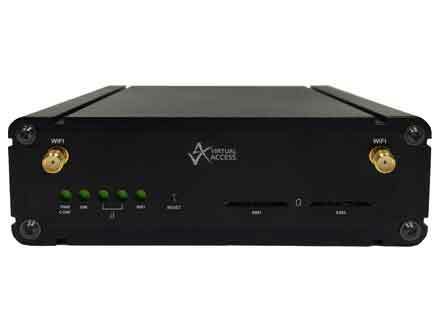 They needed to offer their customers an off-premises extension service to extend the PBX end point to remote branch offices over a Next-Generation Network infrastructure. 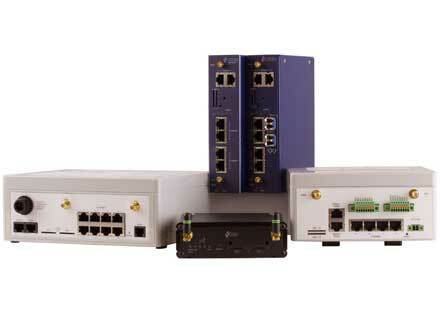 They wanted to keep their existing equipment, processes and configuration to avoid the costs involved in an upgrade. The solution needed to meet all the technically complex tasks of moving the existing interface to broadband and operating in a demanding environment where connection downtime results in lost revenues. 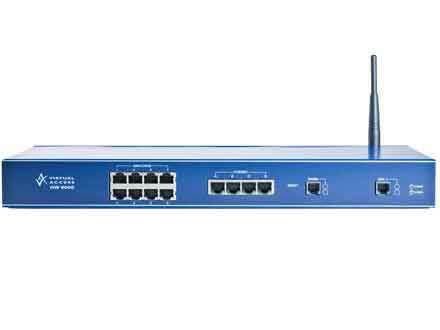 The client chose the GW8125 Series router and the outsourced delivery model to migrate their analogue off-premises extension customers to an IP over MPLS Next Generation Network. 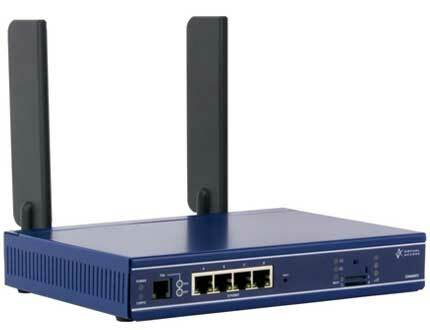 The GW6710 router was used for the smaller remote branch offices, cost effectively providing them with the two ports they required. 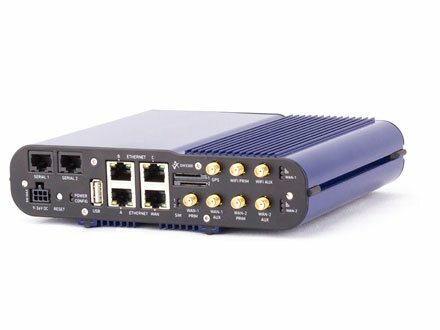 The GW8125 allowed the customer to move legacy services to NGN infrastructure while maintaining service to customers without disruption. The connections were simply moved from the existing line interface to the GW8125. 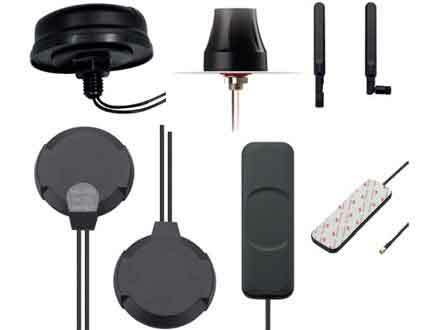 The GW8125 supports a broad range of services including OPX, FXS, FXO, E&M and ALL, with integrated DSL and 3G wireless interfaces. 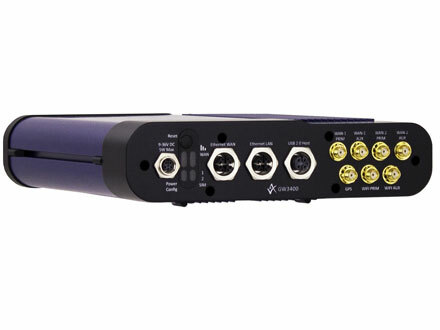 In FXS mode, each of the AAN ports automatically establishes communication with the remote peer FXO GW6710. 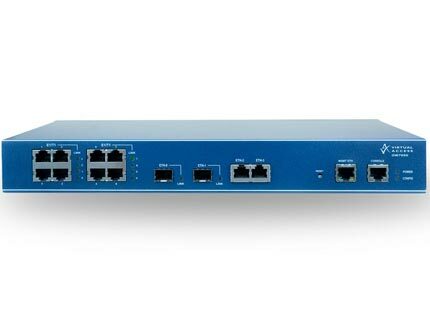 The FXO router is configured as a server and the FXS router is configured as a client. When a signalling connection over TCP is established, RTP data starts flowing between the two AAN routers carrying audio data in RTP packets and also RTCP packets.